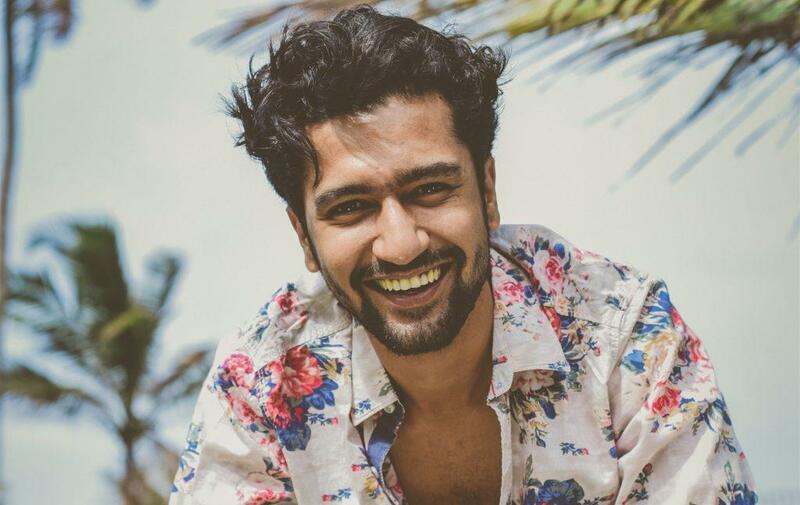 Home » Television News » You won't believe which TV actress, Sanju actor Vicky Kaushal is dating! 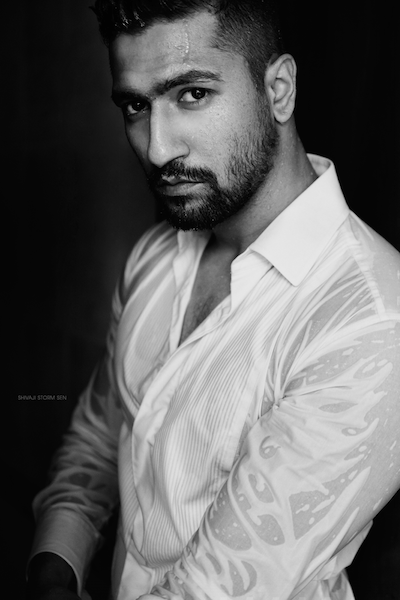 The release of the recent movies of Bollywood, Rajkumar Hirani’s Sanju and Meghna Gulzar's Raazi saw the rise of Bollywood's one of the youngest and another engineer-turned-actor of the industry, Vicky Kaushal. His love story with Alia Bhatt and friendship story with Ranbir Kapoor who played the role of Sanjay Dutt won the hearts of many. Well, now it seems as if there's someone who has won his heart too and yes we are talking about the lady in his life. 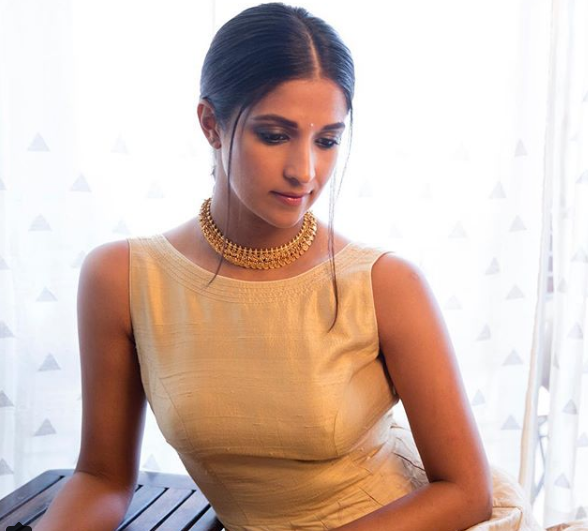 As per the latest reports, it is being said that Vicky has found his lady love who is also a TV face as an actress and host and she is none other than Harleen Sethi whom you might have seen in various commercials. 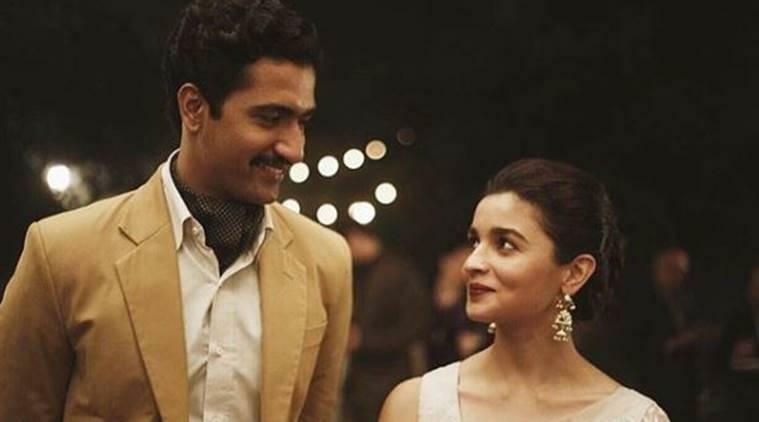 Talking about Vicky's next project, he will next be seen in Anurag Kashyap’s project Manmarziyan that will also have Abhishek Bachchan and Taapsee Pannu in pivotal roles, the release date of which has been preponed to September 14, 2018 now. ALSO READ: Naagin 3 producer, Ekta Kapoor gets brutally trolled for a very shocking reason! There has been no official announcement from both the sides but we believe that there is no smoke without fire. What do you have to say about the new couple of the Tinsel town? Let us know!